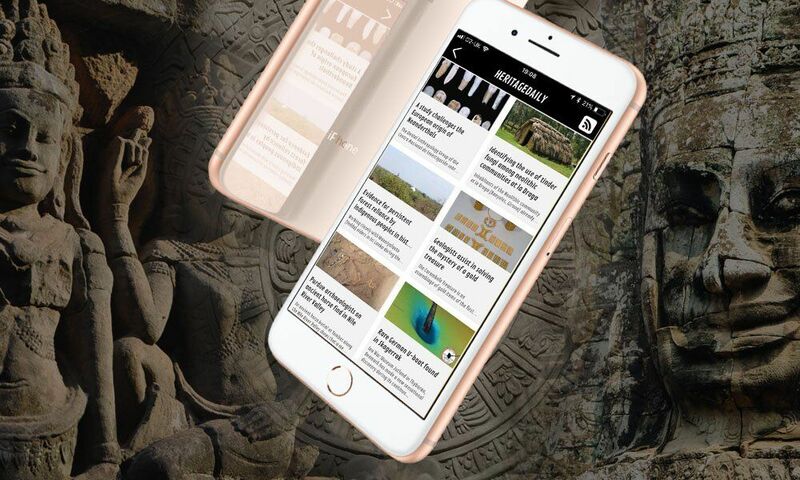 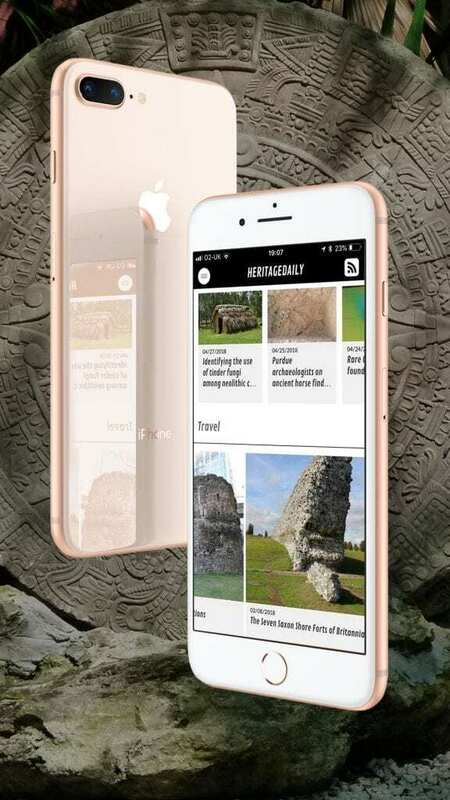 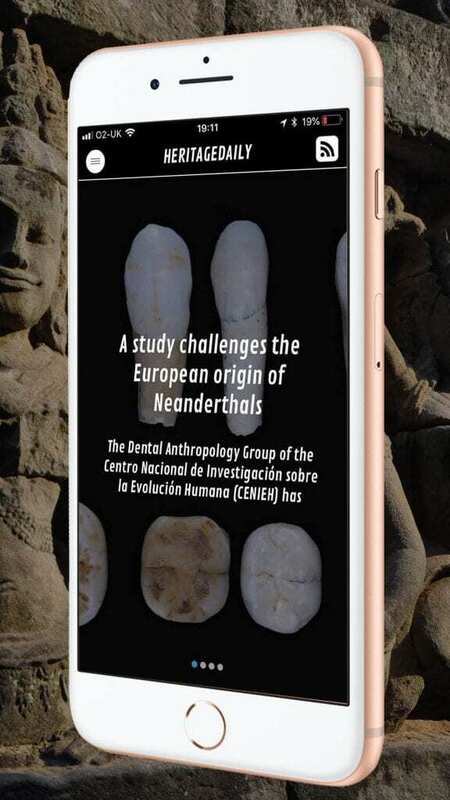 HeritageDaily first published in 2011, since then, the publication has grown to become a recognised brand across academic circles, particularly in archaeology, anthropology and palaeoanthropology. 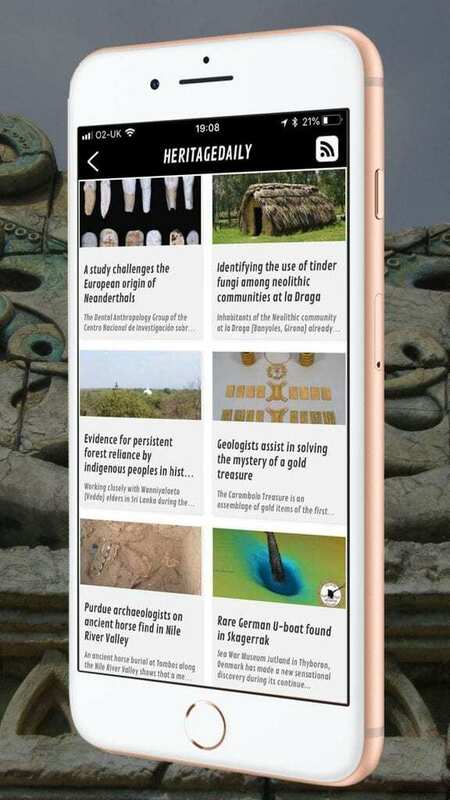 The application (now available for all iPhone models on iTunes, in addition to the Android App live on Google Play) allows customers to carry in their pocket, the latest discoveries across these primary disciplines, in addition to several other studies such as geology, palaeontology, astronomy, chemistry, physics, natural science and many more..
Unbiased with no political or religious agenda. 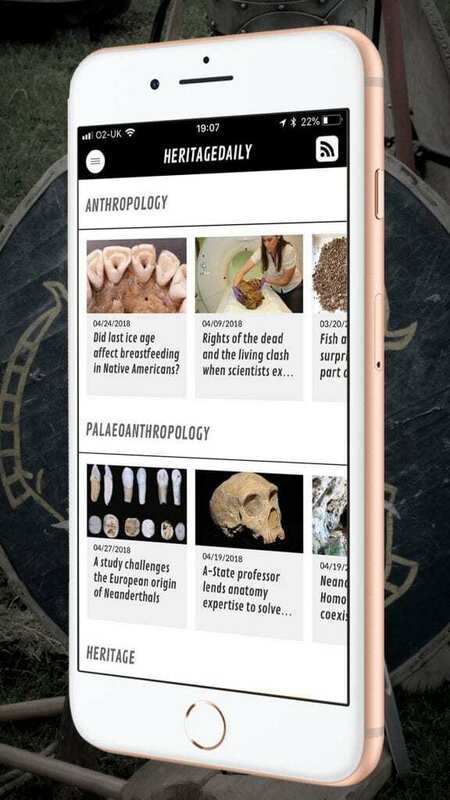 Our contributors range from the leading academic institutions, universities and research projects from across the globe. 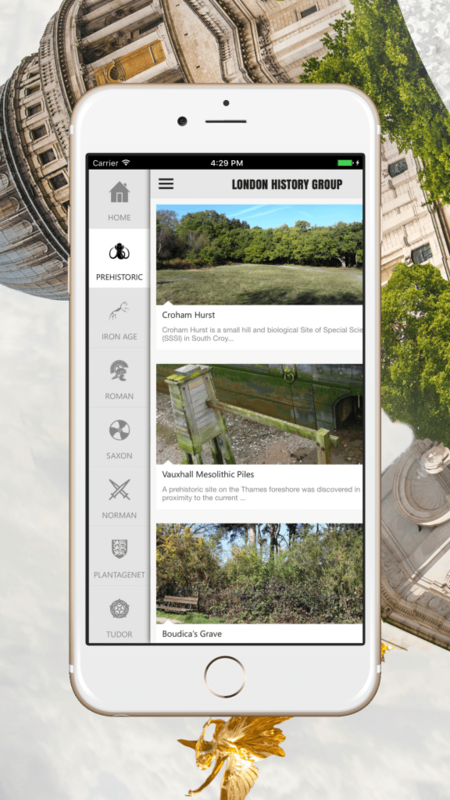 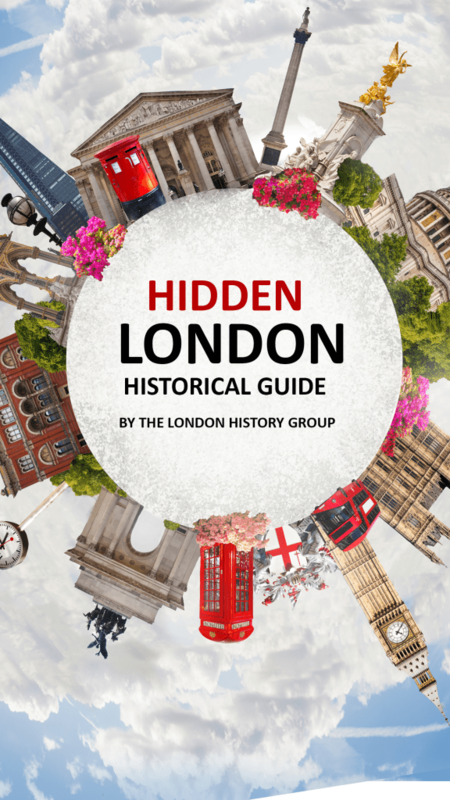 HeritageDaily also recently published “Hidden London” for a partner project with the London History Group – Mapping London’s forgotten historical monuments.